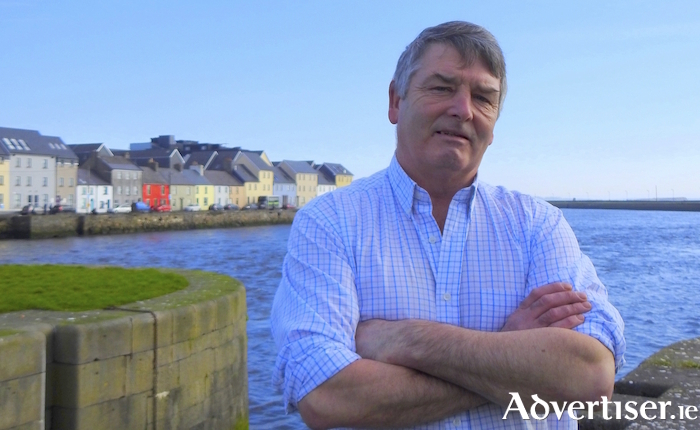 Labour Galway City Central candidate John McDonagh. Mr McDonagh was announced as the Labour candidate at the party's local election selection convention at the Clybaun Hotel on Sunday, which was chaired by Labour's European Parliament candidate, Dominic Hannigan. He previously ran in the 2014 locals. Mayor McNelis was also formally declared the party's candidate for Galway City West. Mr McDonagh highlighted housing, the environment, and transport, as his campaign issues. Speaking at the convention he called for "more social housing that serves the needs of a diverse city", and he promised to "champion the provision of social and affordable housing". He said environmental protection, in the form of "clean, well-maintained coasts, water-ways, and open spaces" were vital for public health, employment, and recreation. Mayor McNelis pointed out that 23 per cent of Galway city's population were born outside Ireland. "Those residents bring their cultures with them, and enrich our city," he said. "We must continue to foster the varied cultures that make up our city, through a focus on equality and inclusion." While Mayor McNelis is expected to comfortably hold his seat. Mr McDonagh has a more enviable task. Long serving Labour councillor Billy Cameron is stepping down ahead of the local elections on May 24. Mr McDonagh will be his replacement, but Labour has a major fight on its hands to hold the seat, with the Social Democrats' Sharon Nolan and People Before Profit's Joe Loughnane expected to challenge strongly for one of the last two seats in the ward. There is also speculation that former Labour, and now Independent, city councillor, Colette Connolly could switch from her current location in Galway City West, to run in Galway City Central, where she held a seat from 2004 to 2014. Ironically, Mr McDonagh and Cllr Connolly were running mates in the ward in the 2014 local elections.